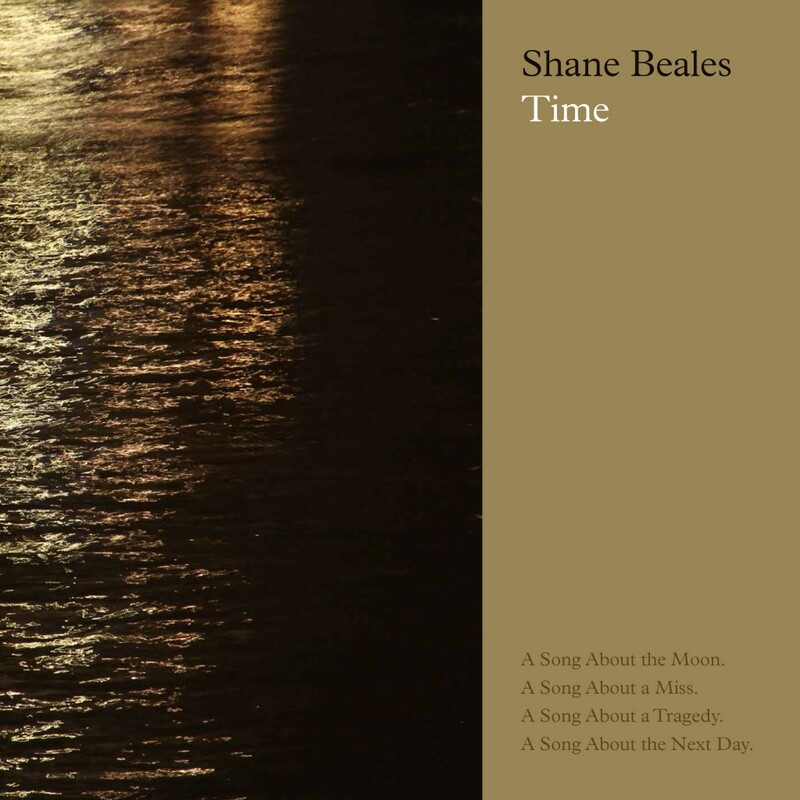 From the the album “I’ll Repair Your Mistakes”, this is ‘Hold’ performed by Shane Beales live at Band On The Wall, Manchester on 15th Febuary 2012. ‘Fall Asleep’ performed by Shane Beales with Jack Stevens and Dave Hendra live at Broadcasting House, London. ‘No Need To Hide’ performed by Shane Beales with Jack Stevens and Dave Hendra live at Broadcasting House, London. An instrumental version of Battleship was used by filmmaker Andrew Howard in his debut film “Shoot”. To celebrate the release of Battleship, Andrew cut footage from his film to the song. For more info on Battleship click here. 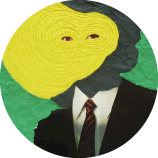 Powerful video and track by Irish electronic outfit “Exit 15″ – a re-imagining of an original song by Shane Beales.